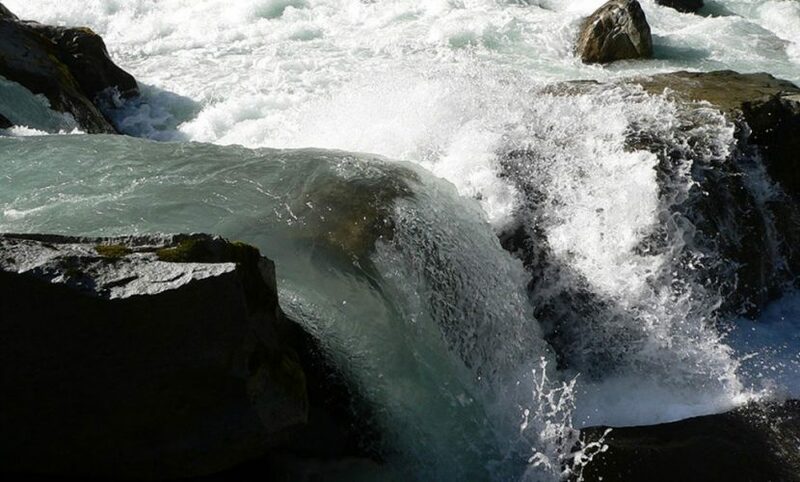 The Ashlu Creek run-of-river hydroelectric power generating plant is located approximately 35 kilometres northwest of Squamish, British Columbia, on Ashlu Creek, a tributary of the Squamish River. Its nameplate capacity is 49.9 MW, and its average annual energy output is 265,000 MWh. Construction began in August 2006, and the facility started commercial operation in December 2009. All of the power generated at Ashlu Creek is covered by a 30-year power purchase agreement (PPA) signed with BC Hydro, which takes effect with the start of commercial operation. The PPA, which will expire in 2039, contains electricity price adjustment and other clauses. The Ashlu Creek plant, which has been granted ECOLOGO® certification, is also eligible for the federal government’s ecoENERGY initiative (the “ecoENERGY Program”), intended to support renewable energy in Canada. The ecoENERGY Program offers a $10-per-MWh incentive for the first ten years of the facility’s operations.